That’s because when Robert Juhasz, D.O. (COM ’81), was officially installed as president of the American Osteopathic Association on July 19, he became the fourteenth AOA president from KCUMB – the second from his class, even. 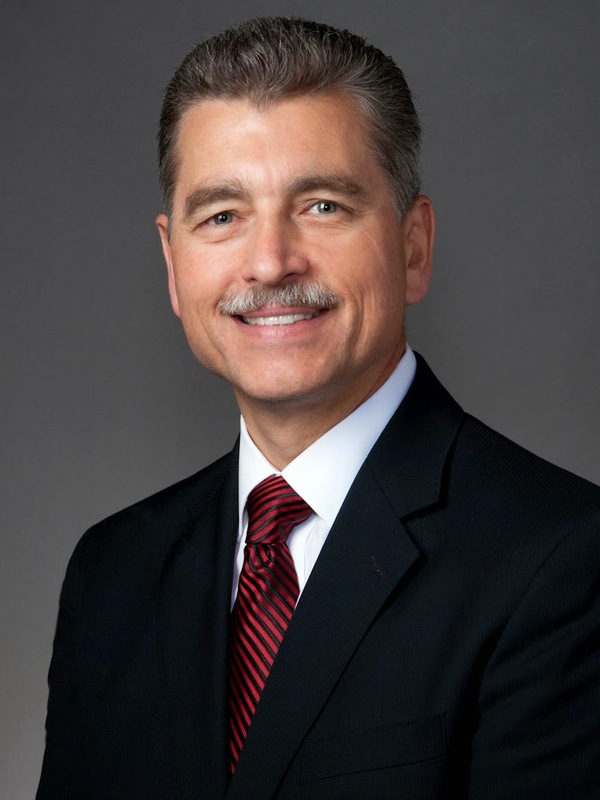 Dr. Juhasz serves as president of South Pointe Hospital, a Cleveland Clinic Hospital in Warrensville Heights, Ohio, and as associate dean of the Ohio University Heritage College of Osteopathic Medicine’s Cleveland Clinic Extension Campus. Please join me in congratulating Dr. Juhasz on this important leadership role.